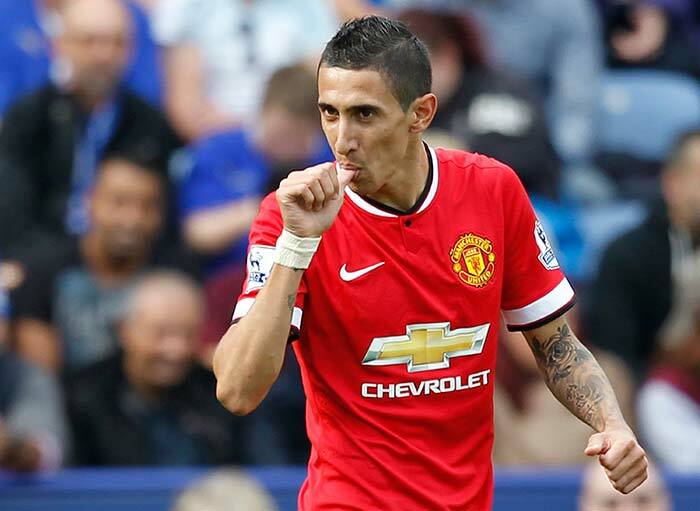 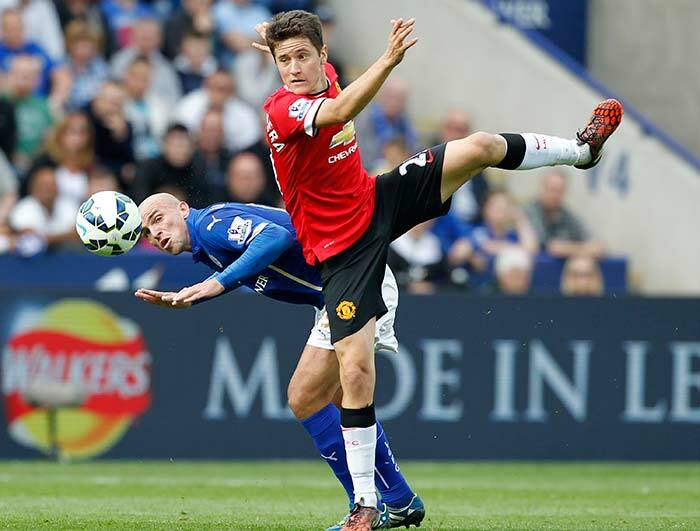 It seemed big-spenders United were on course for their first competitive away victory under new manager Louis van Gaal after goals by Robin van Persie, Angel di Maria and Ander Herrera left them 3-1 up with just over 30 minutes remaining at the King Power Stadium. 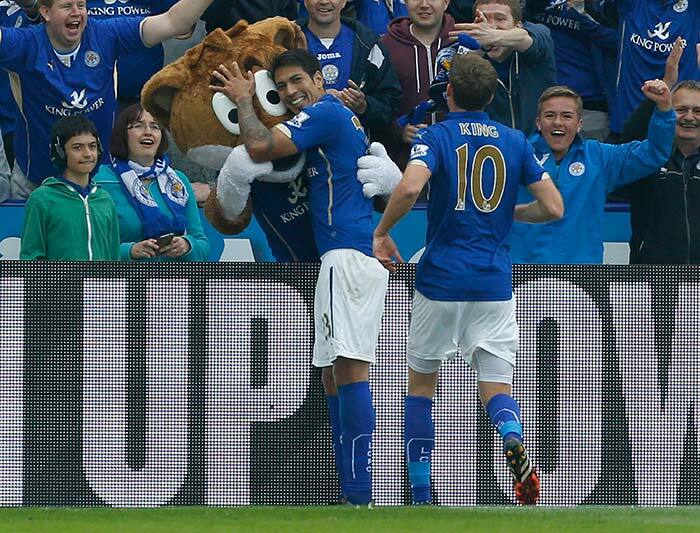 Leicester City however staged a dramatic comeback to first level the scores and then take the lead. 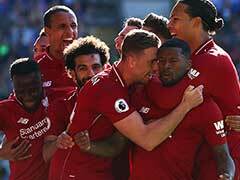 Manchester United could never stage a comeback after Leicester City showcased fantastic football to bring cheer to the home fans. 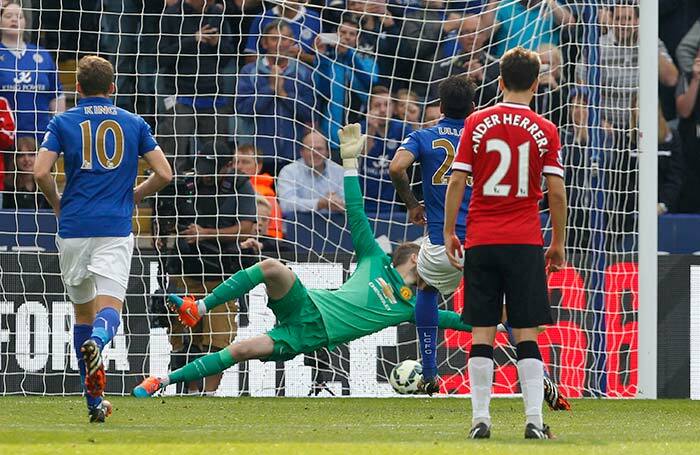 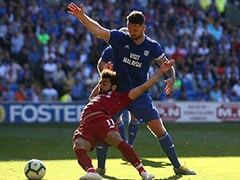 Leicester City profited from a controversial penalty, converted by David Nugent. 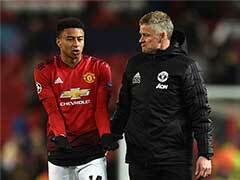 While die-hard United fans may blame the decision to award them the shot for the win, the final scoreline highlighted United's shortcomings clearly. 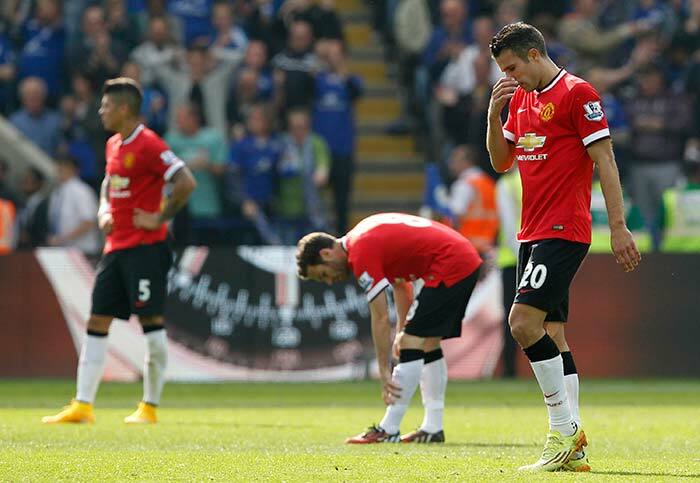 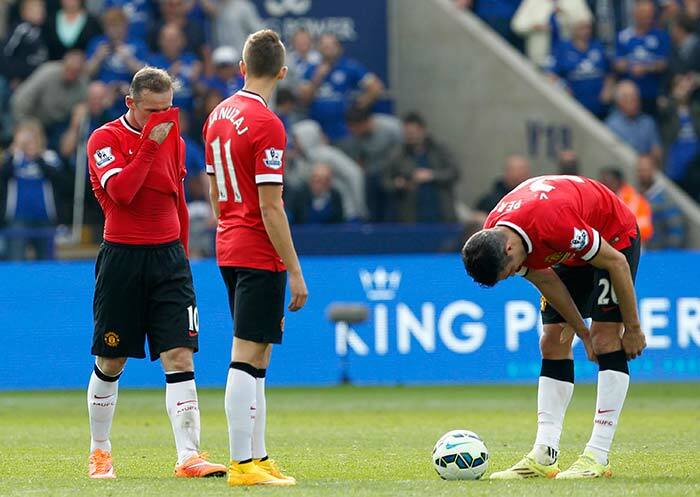 United players were visibly distraught after the match.